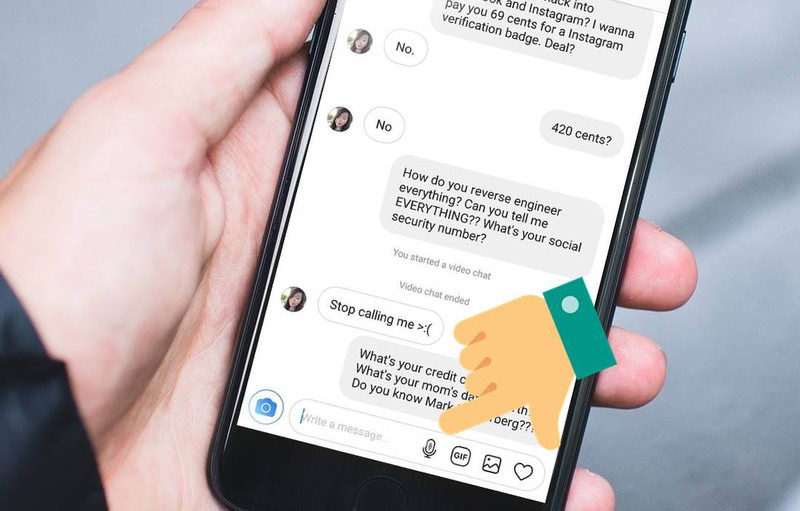 According to blogger and social media app researcher Jane Manchun Wong, Instagram is testing audio messages for its direct messages category. As for now, this feature is inactive, and merely appears as an icon at the bottom of the screen. The code, however, dictates to hold the icon to record voice notes (just like Whatsapp). Apparently, this tool is in its initial stages of development. When it will globally hit the market is not known yet, and the authorities have also still not made comments regarding the matter.